Britannic Technologies gets to the heart of your business by helping you devise and develop your contact centre strategy. We take time to understand your business, aligning the contact centre’s strategy with your objectives and strategy. Discovering your requirements to match technology to your business, designing a tailored solution for you. The Walker Study states that by 2020 customer experience will overtake price and product as a brand differentiator. 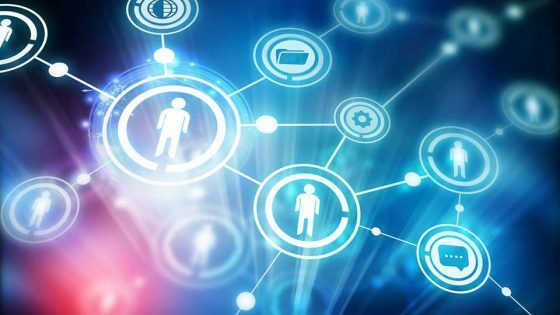 You need to act now ensuring that you invest in high quality contact centre technology to provide seamless omni-channel communications, in order to deliver an outstanding customer service. 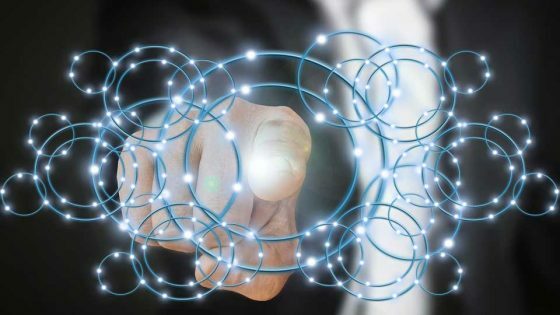 Let Britannic Technologies drive your contact centre requirements, assisting you in devising a strategy that will deliver real results, improving customer service, efficiencies and business processes. 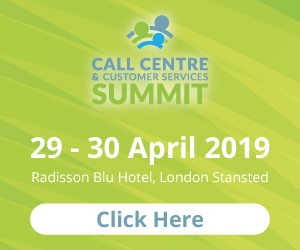 “Britannic delivers faster services and significant cost savings for us through the deployment of the Mitel Contact Centre Solution. Their account management is excellent and they dealt proactively and pragmatically with any challenges that arose. 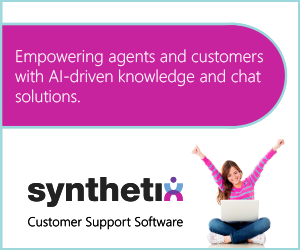 They are a delight to work with,” Johanne Duffy, Customer Services Manager, North Herts Council. 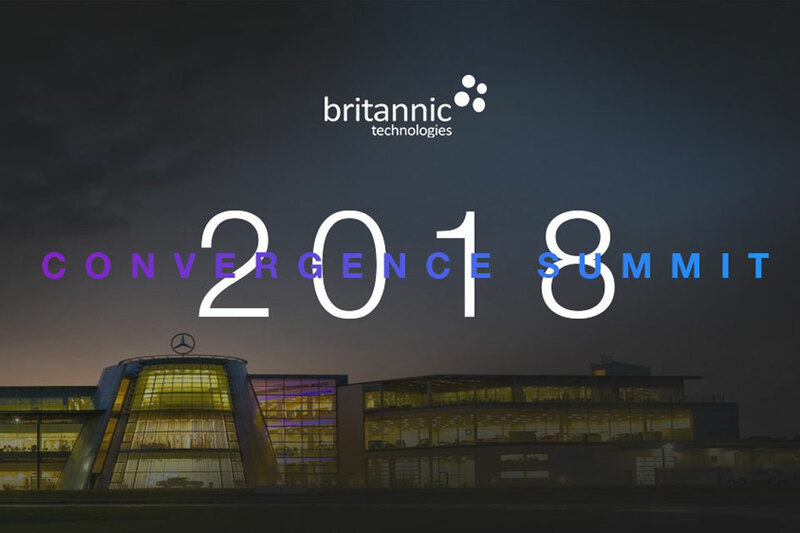 To learn more about how Britannic can help you with your contact centre requirements and hear from first-class speakers about Customer and User Experience and Digital Transformation, book now for a FREE place at Britannic’s Convergence Summit, Mercedes Benz World, Weybridge, Surrey on the 8thNovember. Places are limited so don’t delay.